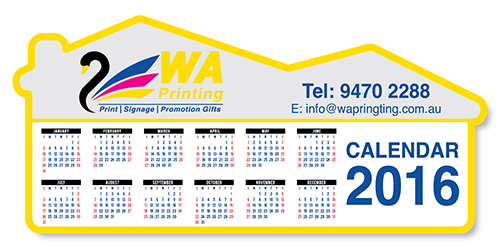 Shape magnets are the another way to increase business awareness and promote your products and services. Shaped Magnets are becoming more and more popular. 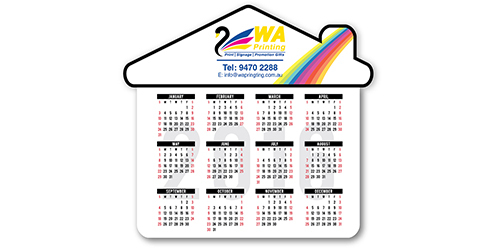 At WA PRINTING, we offer all shape magnets in full colour. 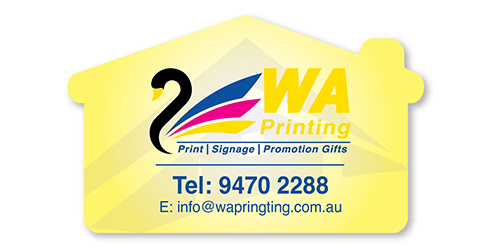 We Guarantee Highest Quality.